Is your home cold in the winter or hot in the summer and you have old windows or exterior doors? Then you are letting a lot of money seep out. Having quality windows installed by professional window installers will help keep your home’s energy were it needs to be, inside. 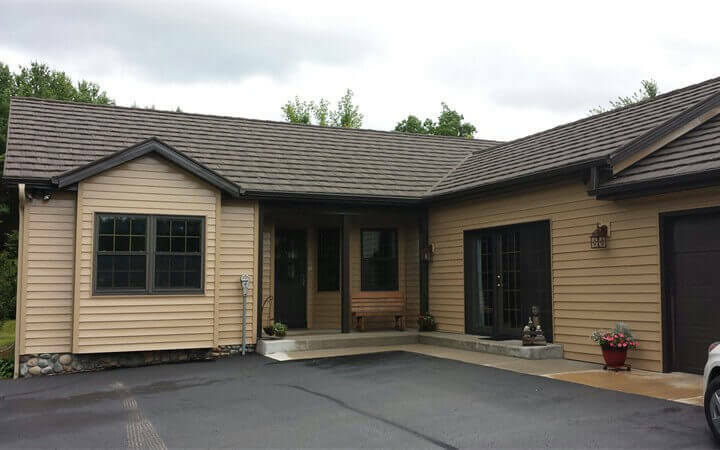 Call us today at 715-257-9309 to request a free consultation or to learn more about replacing your home’s windows or doors. Why Choose AA Seamless for your Windows & Doors? There’s a reason most homeowners call AA Seamless for all of their exterior needs. Whether you are looking for vinyl, aluminum, wood, or steel, you will always get the best window and door service available. 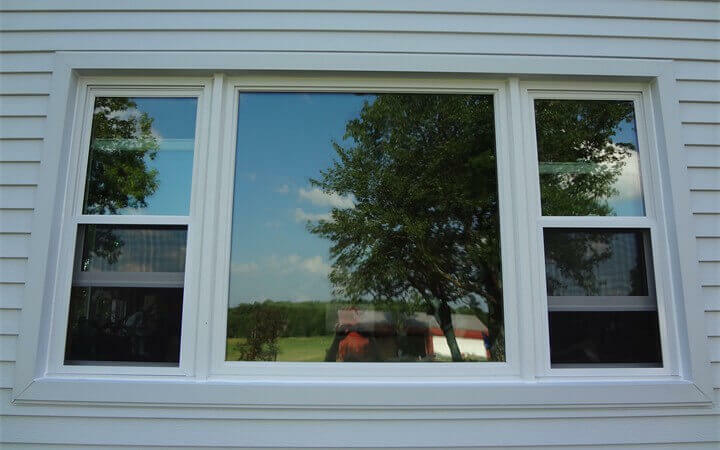 Whether you need specific types of windows we have you covered. 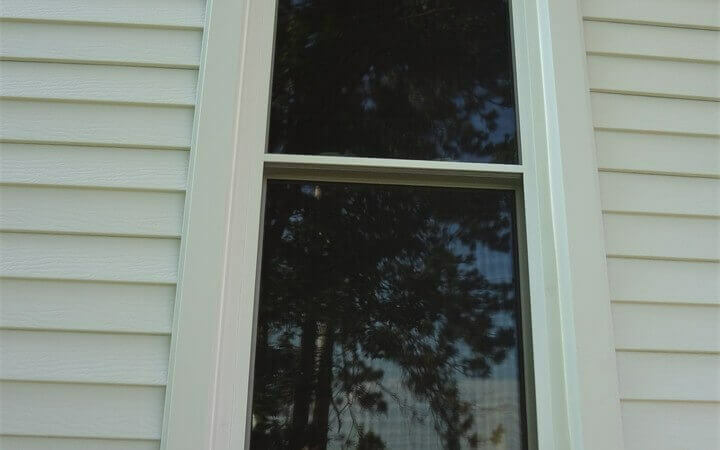 We can install all types of windows such as Awning, Bay, Bow, Casement, Custom, Double Hung, Garden, Picture, Slider Windows. With many styles of doors, we’ve got you covered as well. We will work directly with you to help you choose the proper doors for you home. Don’t wait until it’s too late, call AA Seamless for your windows and doors today! 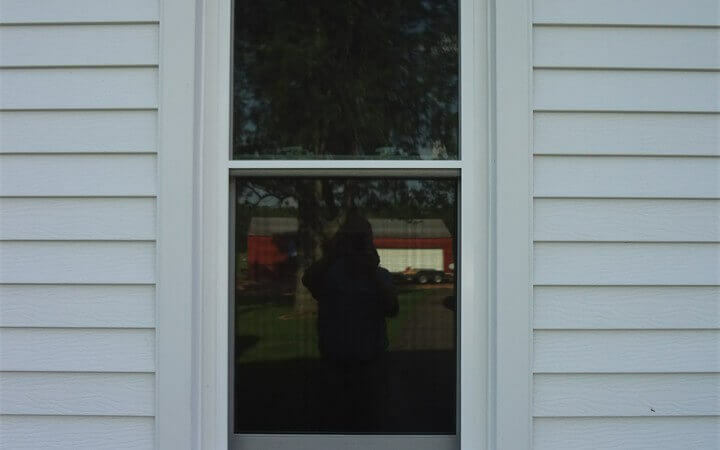 Our team would love to help you with your replacment windows and doors. We look forward to hearing from you, call us at 715-257-9309.